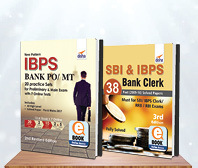 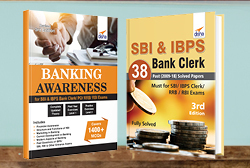 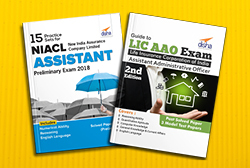 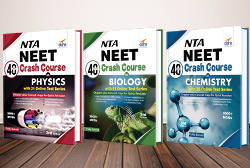 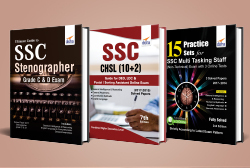 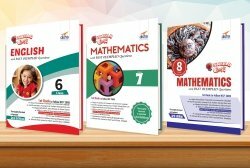 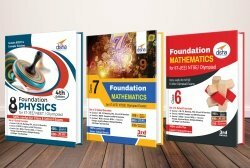 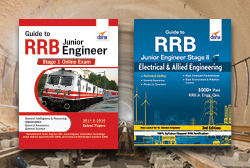 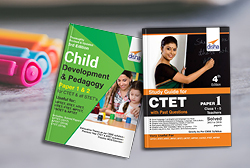 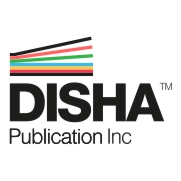 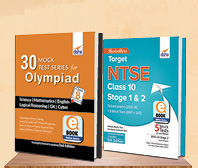 A unique collection of Disha's Bestselling books for IAS Prelims (CSAT) & Mains Entrance Exams. 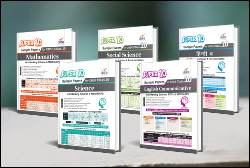 The Success Pack provides: • Complete Study Material of Paper 1 in 10 Books & of Paper 2 in 3 Books. 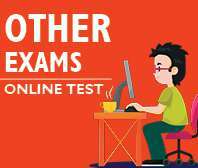 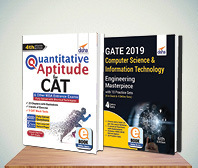 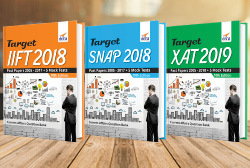 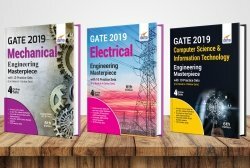 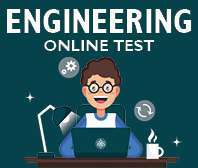 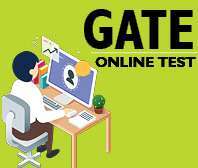 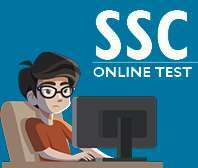 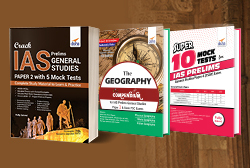 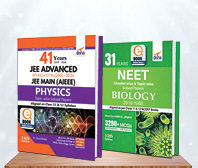 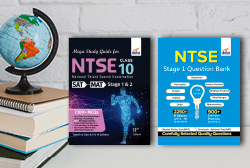 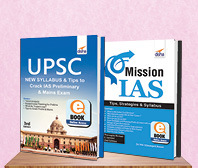 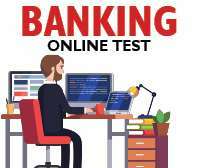 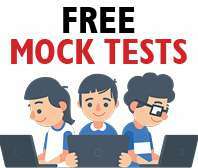 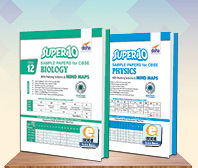 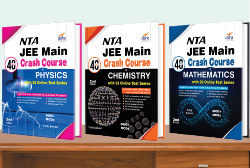 • Tables/ Charts/ Infographics/ Graphs/ Flow Charts; • Practice Exercises with Hints & Solutions; • Shortcuts, Tips & Techniques to crack the IAS Prelims & Mains; • Past 24 year Questions of IAS; • Additional Practice Books; • Special Material on General Knowledge & Current Affairs • Additional Material on Essays (121 essays on Latest & Most Important Topics for IAS Mains) • Separate Mock Tests for Paper 1 & 2.